Valentine’s Day will come soon. 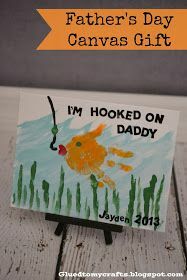 Don’t want to do common crafts with your kids? I had found 10 very creative, easy and pretty crafts, which can be done with your kids together. I love this idea so much! Not sure if we can carve some words on the heart with screwdriver? I think we can put candy, paper flower, pencil with pipe cleaner heart (see below), a stick with a message on top, etc. inside the hand. Pipe cleaner can make any shapes you like. Maybe we can make flower shape too. The stem is done by blowing watercolor with straw. The leaves are done by pressing fingerprints with colors. You can choose the candies that your love likes and make them as bombs. That is so meaningful! A good window decorations in Valentine’s Day! This is so creative. I never think of this! I think it will be better if we attach a key ring or string with this for hanging on bags. What a pretty heart! 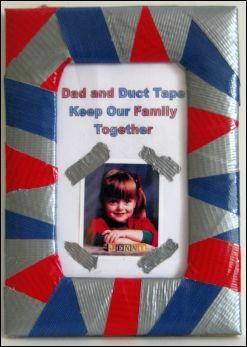 It can be made as a card or gift tag. Kids can write a secret message on this, design his own puzzles and play together! I found an easy folding X’mas tree in the internet. That is simple and cute. Some bloggers provided templates. But those templates are not good enough because different people may have different preference on the number of layers of the tree. Only one template provided cannot give us the choice of layers of the tree. Thus, I prepared the below template for you and will teach kids how to fold different trees with the help of protractor. Note: The tree that you make by the above template is about 11 cm tall. Mark a point as the tree top. As I tried, 1/3 of radius away from the center is the best. Use protractor to measure angles. If you want to have a 5-layer tree, which is narrower and taller. You should measure 36 degree angles (i.e. 180 degree / 5) . On the right hand side of the above template, there are different shapes. You can print the whole page on different colors of A4 papers. Cut the right part out, and fold according to the dotted lines. Then cut the shapes you want and you can get 6 pieces of the same shape easily. Then you can cut a few pieces of same shape quickly. For small circles, you can use a hole punch to help you. This simple folding X’mas is great. If you fold small X’mas trees, you can use them as bookmark or ornament after adding a string on top. If you fold a bigger one, you can use it as a X’mas card. You can write your greetings inside the tree and put into an envelope. This can even be used as decorations on school’s poster boards. That must be amazing! If you like, you can add some decorations on the tree as below. But I think that just plain folding tree is already very pretty! Easy paper X’mas tree origami is always popular for kids. They can make small paper X’mas trees as ornament or bookmark. They can also use big color papers to make a tall X’mas tree for decorating. Believe it or not. You can make one with similar height to a 5-6 year old kid. Below is an easy and cute X’mas tree. I like the star on top. That is made from the same paper, amazing! Below is another easy folding method. As this tree has flat base, it can stand firmly itself. If you use big and thicker color papers, you can make a big X’mas tree with height similar to a 5-6 year old kid. As shown in the image, the taller tree is 110 cm and the shorter one is 55 cm tall. The left tree used 6 pieces of big color papers (for decorating poster board) sticking together. If you use small paper and a string, you can make ornaments. Below is the third folding method. Korean Soy Wax Flower Candles are very popular here in Hong Kong. Many girls join classes to learn that. I want to learn too. The flowers are so pretty! But the courses are very expensive! 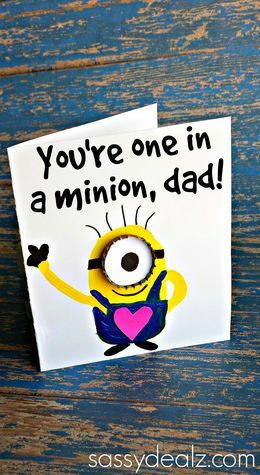 Make a card for Daddy. That is more meaningful than buy one from shop. Below are funny cards that I found for your reference. They are all creative and cute!! Just like spy using secret codes. 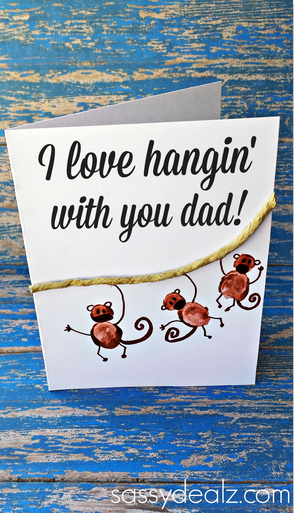 I think this card boys must want to make for their daddies. The daughter can move to daddy and have a hug. This is so creative! Your daddy must smile after looking this! 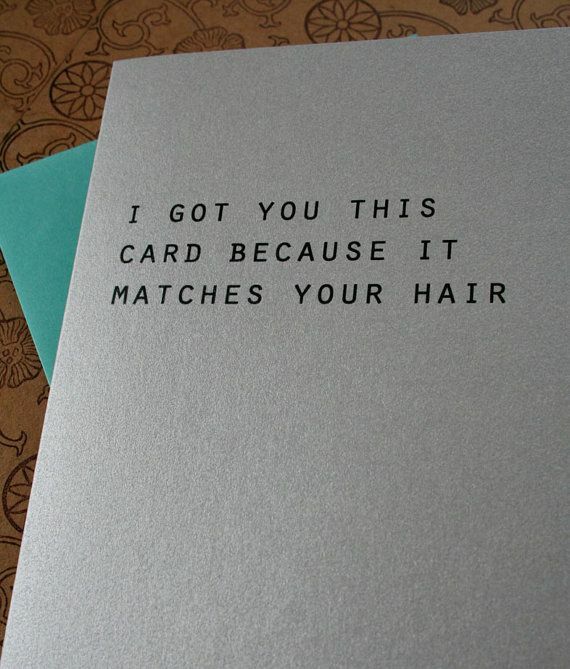 This card is simple. 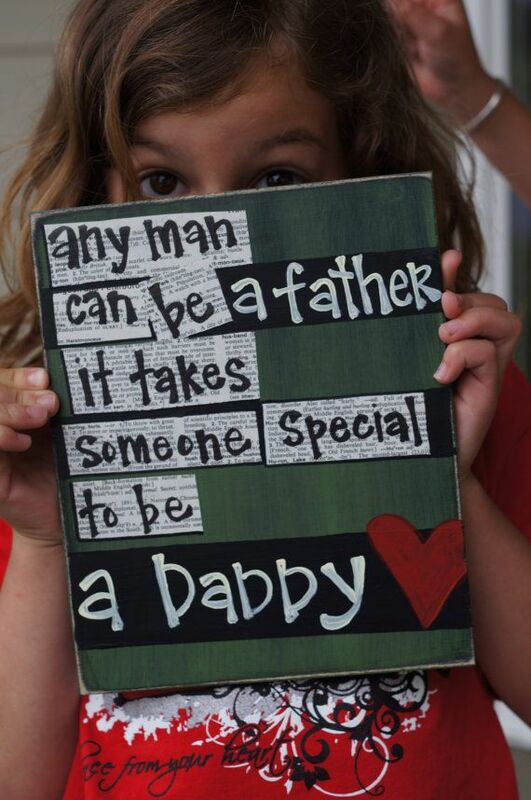 But it can let daddy know why the kids love you. This card is so sweet! This is actually a wood sign. But I think we can use this as a card idea. 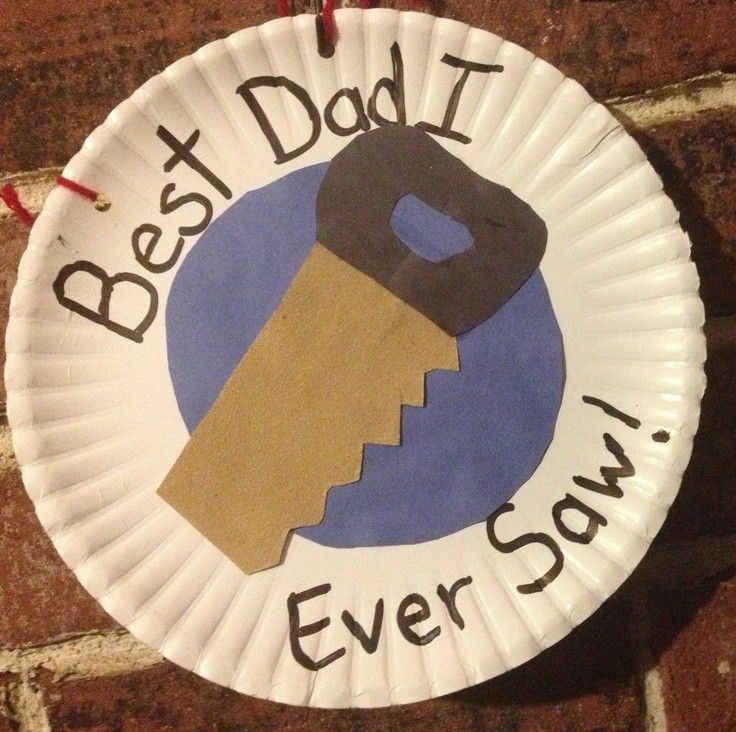 Kids can write down any adjectives that can describe their daddies. This is easy to make and the colors are brilliant. This is the most funiest, lol! 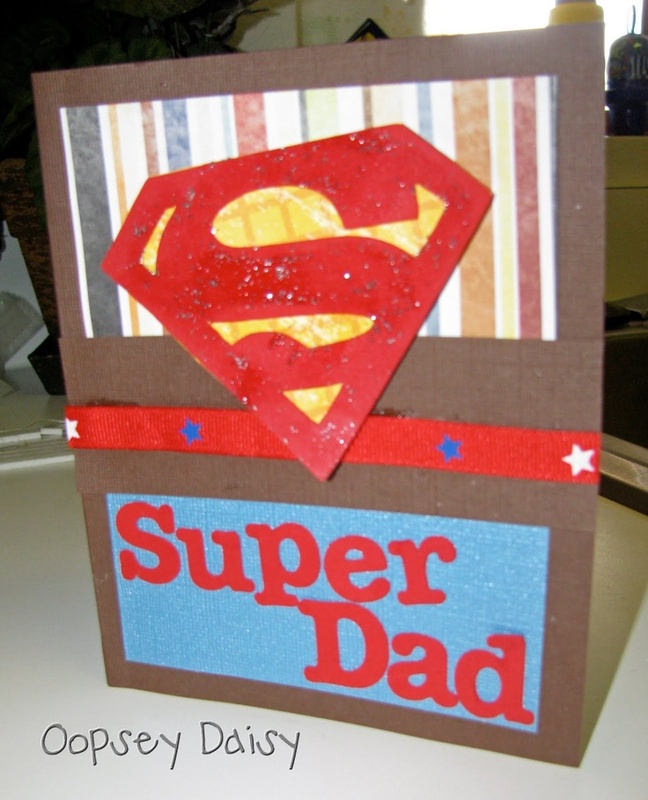 It is a good idea to use popsicle stick instead of paper to make a card! 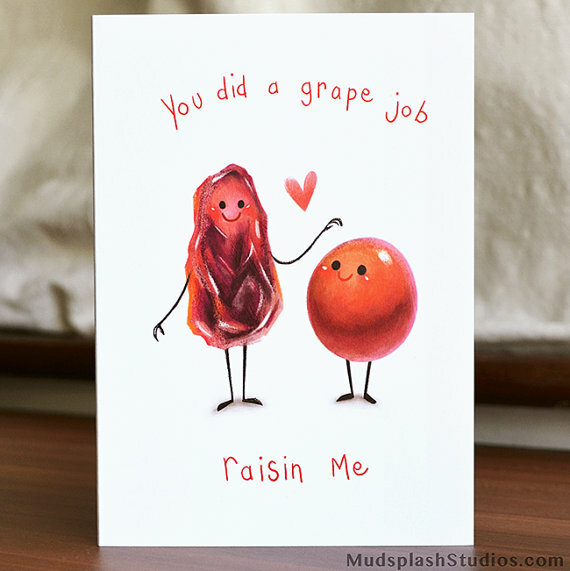 For this card, if we can draw the daddy and daughter, that will be more funny! I try to draw a fathers day coloring page with bear family. Feel free to print it out for kids coloring. You can write the names of bears under their big bottoms to make it a personalized Father’s Day card. And you can let your kids to design the background. If you want to have a coloring page with more little bears, please feel free to tell me at my Facebook Page, I can draw and send them to you for free! The bears are looking at the sunset? the sea? or anything that kids can imagine. The front side of the bear family. Hugging together, so sweet! 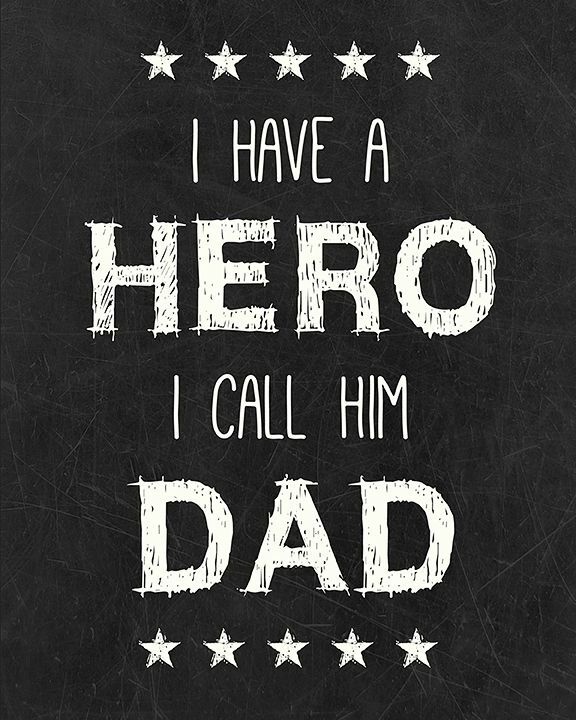 I leave the background and the face or details in blank, so that kids can draw their faces, paws or add a tie or bow for daddy. Also, kids can write what they want on the card. Put the mouse on the image, right click and choose ‘save image as’ (please save it to your computer and print) ** If use this method, the coloring page is around 13.5 x 10.5 cm. If you want to have a bigger coloring page, use method 2 below. Put the mouse on the image, right click and choose ‘copy image’. Then paste it on Words or Powerpoint file. Adjust to the size that you like and print. If you want to print on half of a paper so that you can fold it like a card, choose horizontal for page setup and then paste it to one side of the paper.